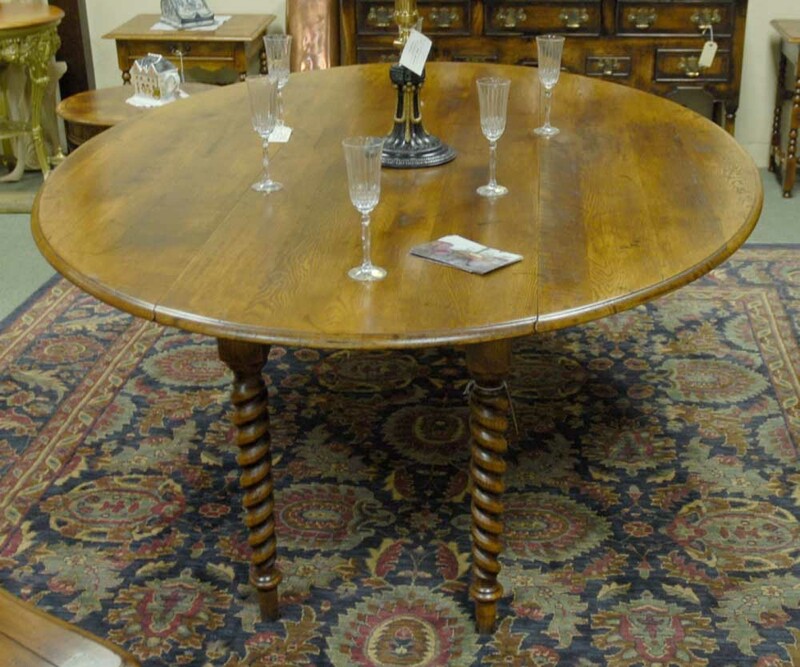 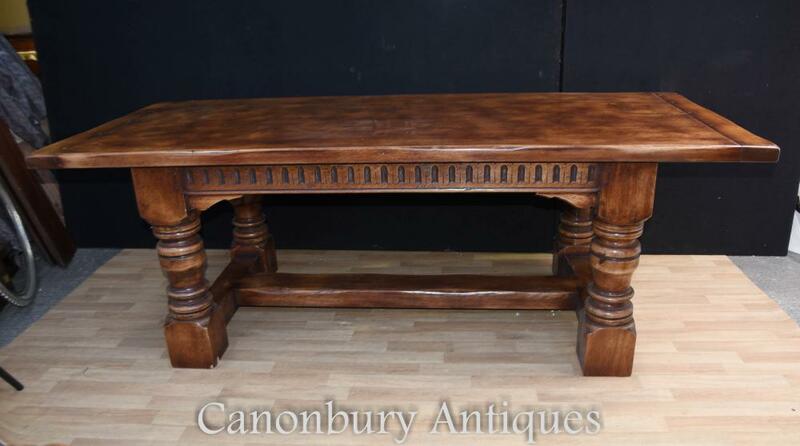 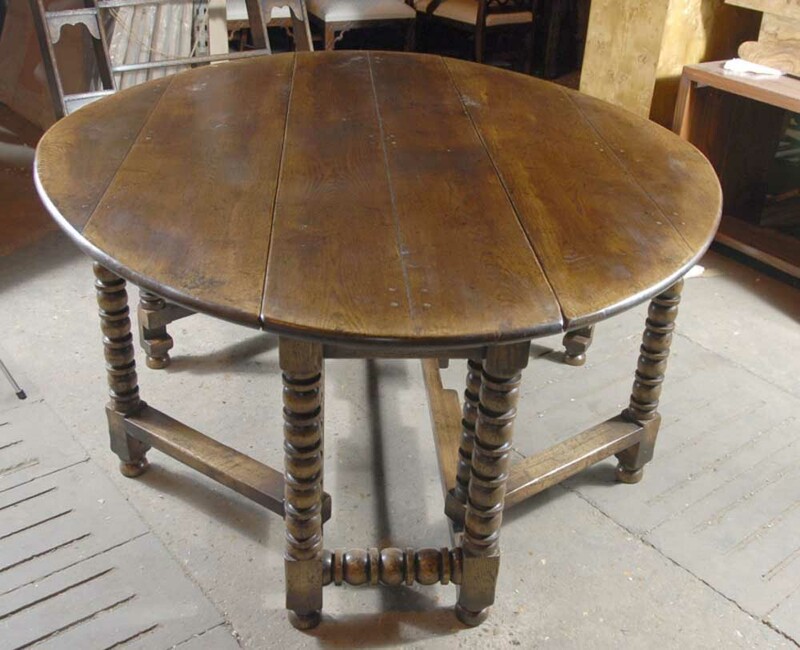 You are viewing a gorgeous French cherry banded table with drop leaf. 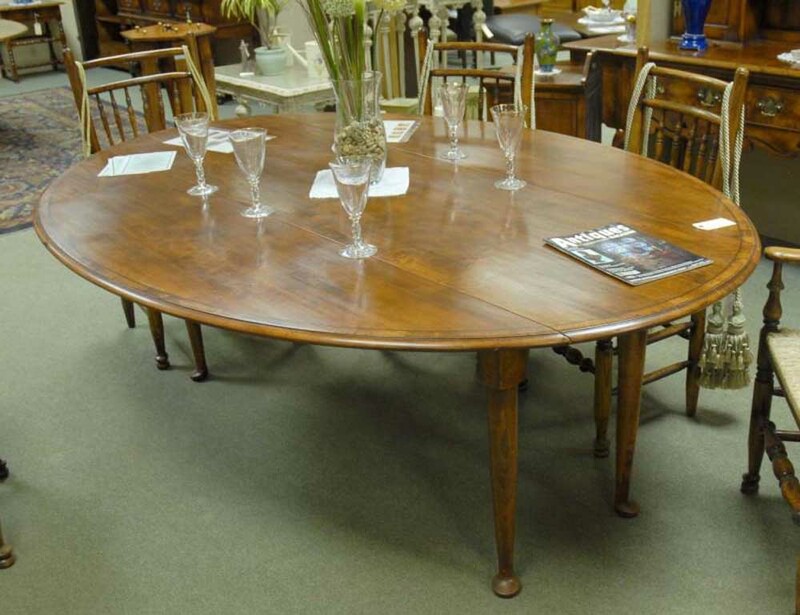 When extended the table is a lovely almond oval shape. 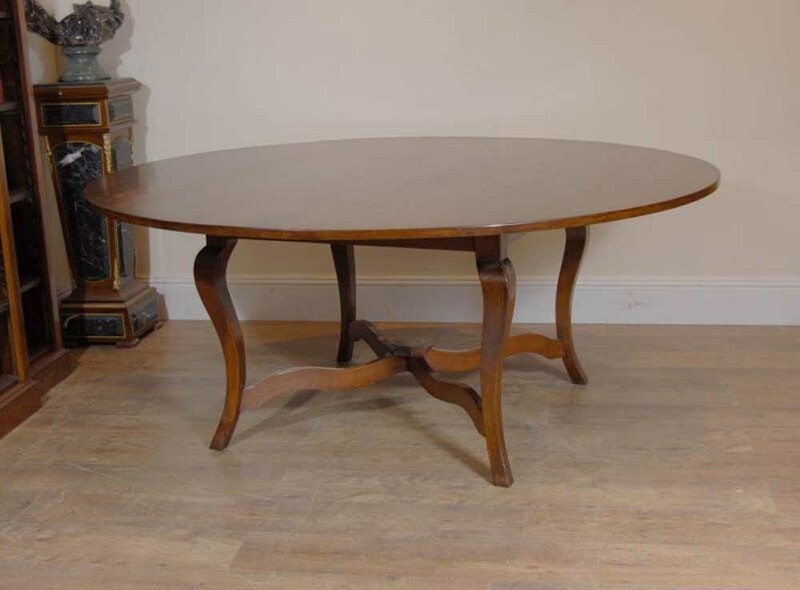 When you take the two leafs down it becomes oblong and hence is very practical so you can have more guests for dinner parties and then you can make it smaller and keep it out of way for the quieter moments. 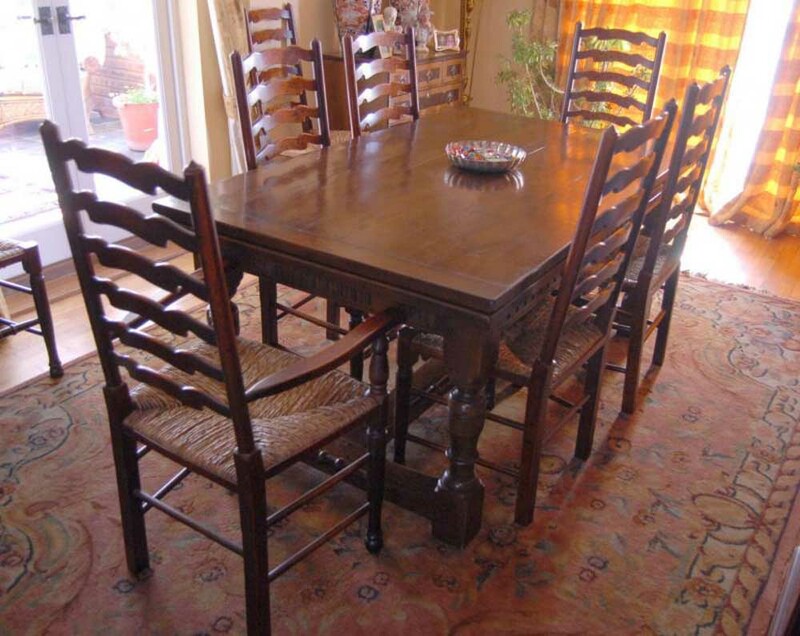 Its a perfect dining table and when extended can sit 6 people comfortably or 8 at more of a squeeze. 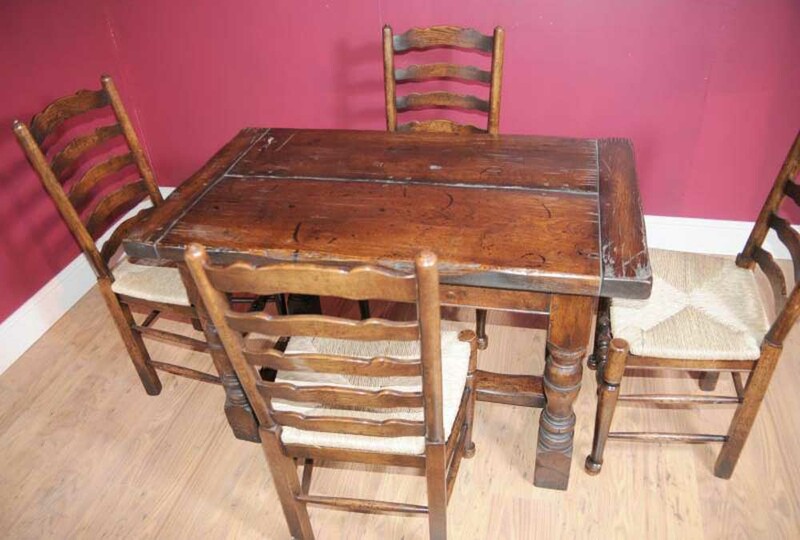 These also make great kitchen tables. 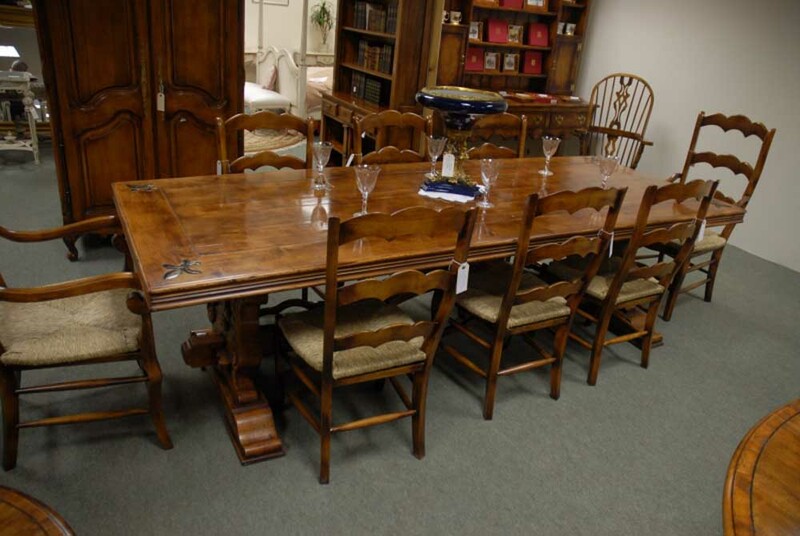 She is offered in perfect condition and ready for home use right away and will serve you for many generations to come. 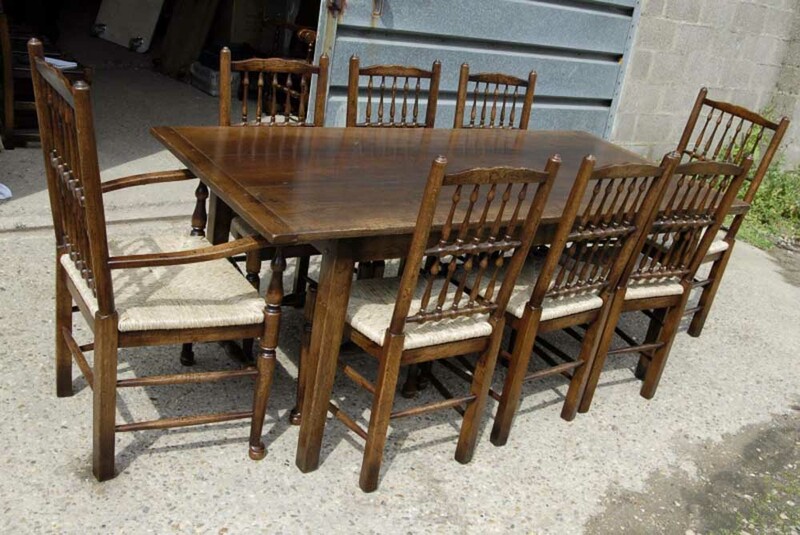 We have various chairs to match so please email if you would like a set and of course if you decided to buy BOTH the chairs and the table we would offer you a deal on the price.